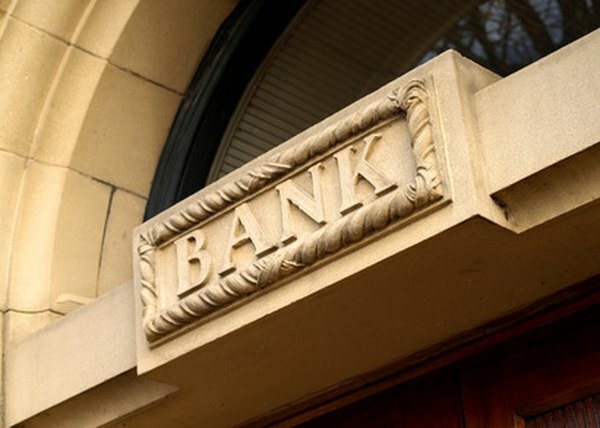 The bank is the beneficiary in a mortgage insurance policy. 1. Can I Deduct Mortgage Insurance Premiums Listed on My 1098? 2. Can I Deduct PMI Mortgage Insurance on My Taxes? 3. What Line Do You Use to File Mortgage Interest on Form 1040? Lenders usually require homebuyers who have a down payment of less than 20 percent to buy mortgage insurance. Likewise, if you get a loan to refinance your existing mortgage that represents more than 80 percent of your house’s appraised value, you also have to pay for the insurance. The policy protects the lender in case you default. If you itemize your tax-deductible expenses, you may claim the insurance premiums on your tax return. The U.S. Tax Code is subject to changes. Always consult the most recent instructions issued by the Internal Revenue Service or a tax accountant before filling out your taxes. As of 2012, taxpayers who pay mortgage insurance premiums for the previous year are allowed to deduct the payments if they bought the policy after 2006. To qualify, homeowners must have gotten the insurance from a private mortgage insurance company or one of the Federal Housing Administration, the Department of Veterans Affairs or the Rural Housing Service. The agency that receives your mortgage insurance premiums must report to you the payments you made on IRS Form 1098 if they total at least $600 for the year. The amount is listed in box 4. If you own the property jointly and someone else paid a portion of the mortgage insurance, you may claim only the amount for which you were responsible. Besides, depending on your income and whether you file jointly or separately, you may not be eligible to claim any mortgage insurance premiums as a deduction. See the instructions for completing Schedule A for the year of your tax return to learn the income limits that apply. Form 1098 is also used to report other information. If you receive it and there is no figure in box 4, the IRS recommends that you contact the insurer and ask how much of the premium you paid is deductible. In some cases, you may pay mortgage insurance ahead of its due year. Keep track of what prepaid premiums apply to which fiscal years. You may not deduct the entire prepayment the year you made it; you must wait to claim the deductions in the tax year each premium covers. According to the IRS, your advance premium allocations may not extend beyond seven years. In addition, if you pay off your mortgage before claiming all your prepaid insurance payments, you forfeit the right to deduct any remaining unclaimed premiums from your taxable income. You may qualify to itemize certain expenses as income deductions on Schedule A, which accompanies IRS Form 1040 when you file your return. Include any qualified mortgage insurance premiums you paid for the year of the tax return on line 13. Add the amount to the other expenses listed and transfer the total deduction to the appropriate line on Form 1040. Can You Deduct Up-Front PMI?